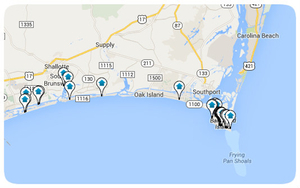 Seascape is the area's premier marina community. Once property of the Holden family, Seascape has tramsformed into a luxury filled community. The marina offers 75 slips and is reserved exclusively for community property owners. The marina's placement on the water is a boaters dream. Exit the marina into the Intracoastal Waterway (ICW) to find yourself at the Lockwood Folly Inlet overlooking the Atlantic Ocean. Also within site is the Holden Beach Marina, a full service establishment, and select waterfront dinning. 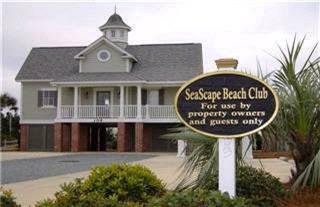 Located minutes from Holden Beach, Seascape offers a private beach club on the island. A great location, the beach club is within reach of a beach access, dinning and area attractions. Within walking distance to the summer concert series under the Holden Beach bridge at the Pavilion and the two Annual Holden Beach Festivals held under the Bridge. 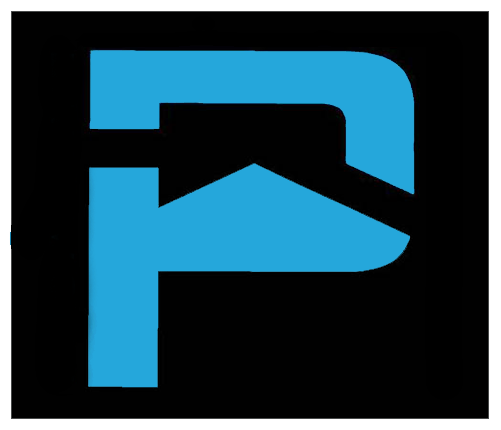 You'll never worry about parking when joining the festivities. Amenity rich, Seascape offers a topshelf property owners clubhouse with an indoor and outdoor pool, fitness room, library, social areas and event hall. SeaScape has a dual boat launch at the marina with a dockhouse and outdoor kitchen. Walking and biking throughout the community is a must along the winding roads under the canopy of the live oaks or the miles of sidewalks and paths.